A fantastic seller and if you do not already have this, you should. 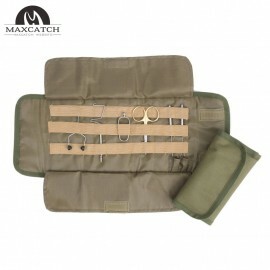 Perfect for organizing tools & keeping liquids from spilling. 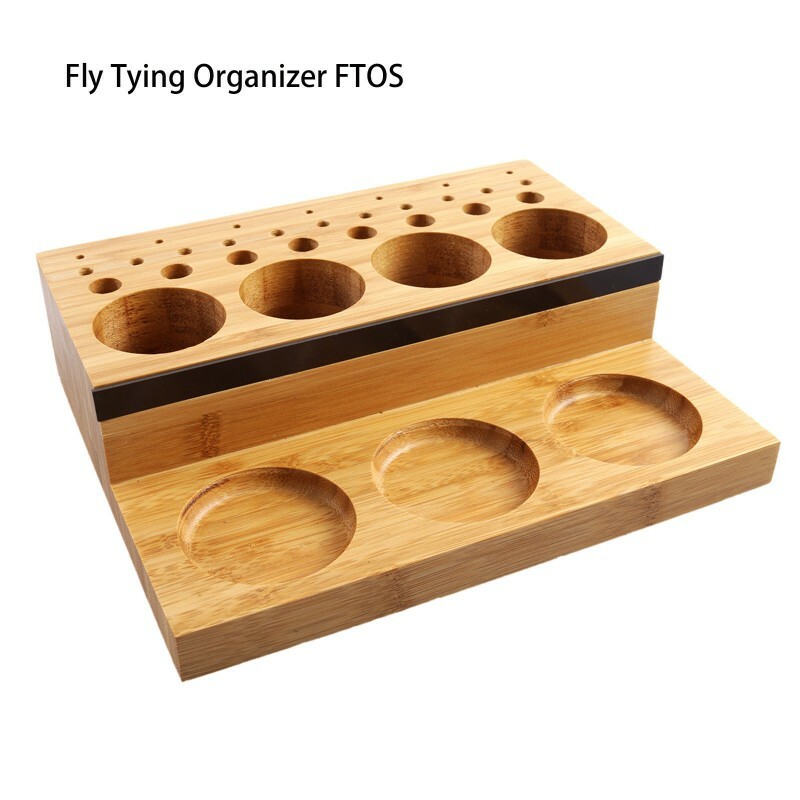 The Creative Angler Wooden Fly Tying Tool Organizer and Station is what every Fly Tier needs to keep Tools and misc items in order. 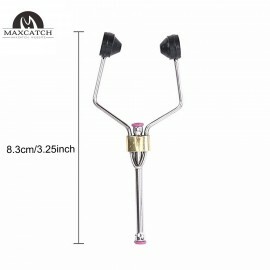 It is lightweight so it makes it easy to move around with you. 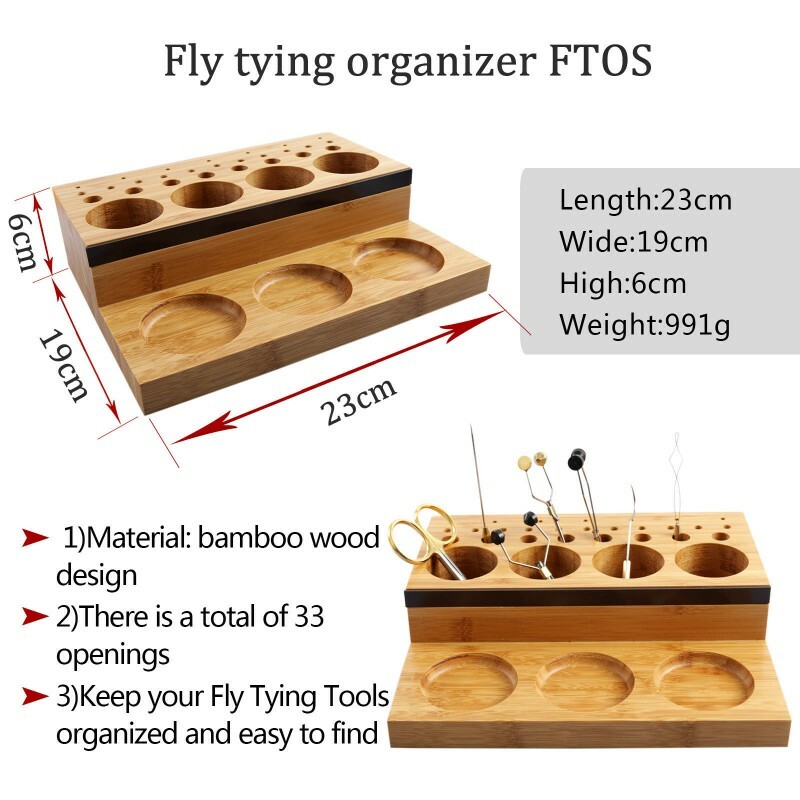 It has a beautiful bamboo wood design. 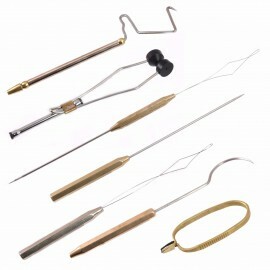 There is a total of 33 openings to store your Tools. 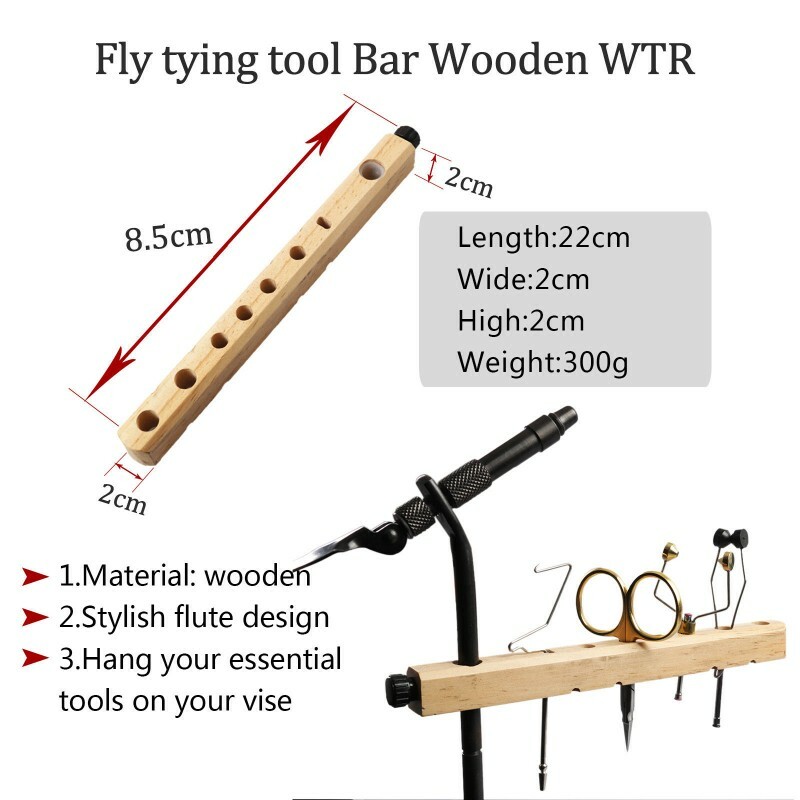 For DIY, designed for fly fishing enthusiasts! 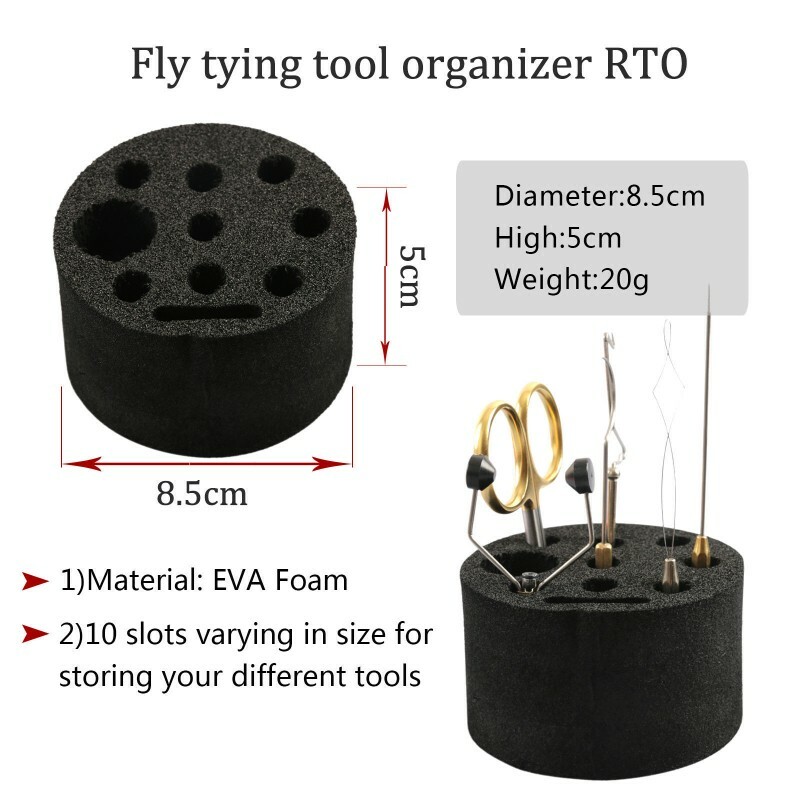 Jade needle storage tool box, with 35 holes, can store a variety of jade carving tools, used in good order, gently push can be rotated, no longer need to find tools to trouble it! 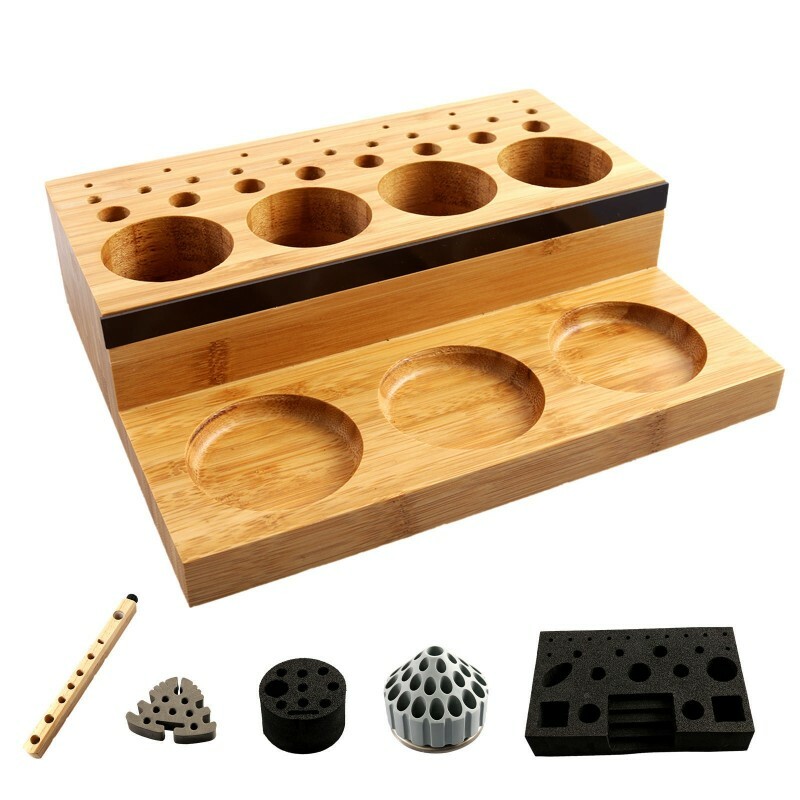 This jade carving tool box, with double ball bearings up and down! 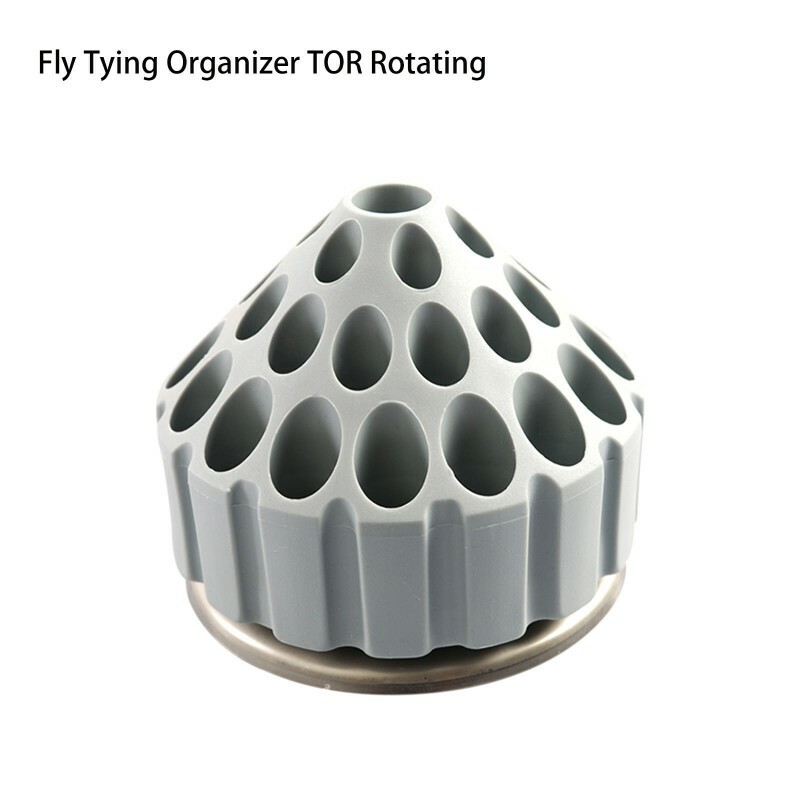 In the process of using convenient and flexible, greatly improving our work efficiency in the engraving process, both professional and novice, is a very useful tool! 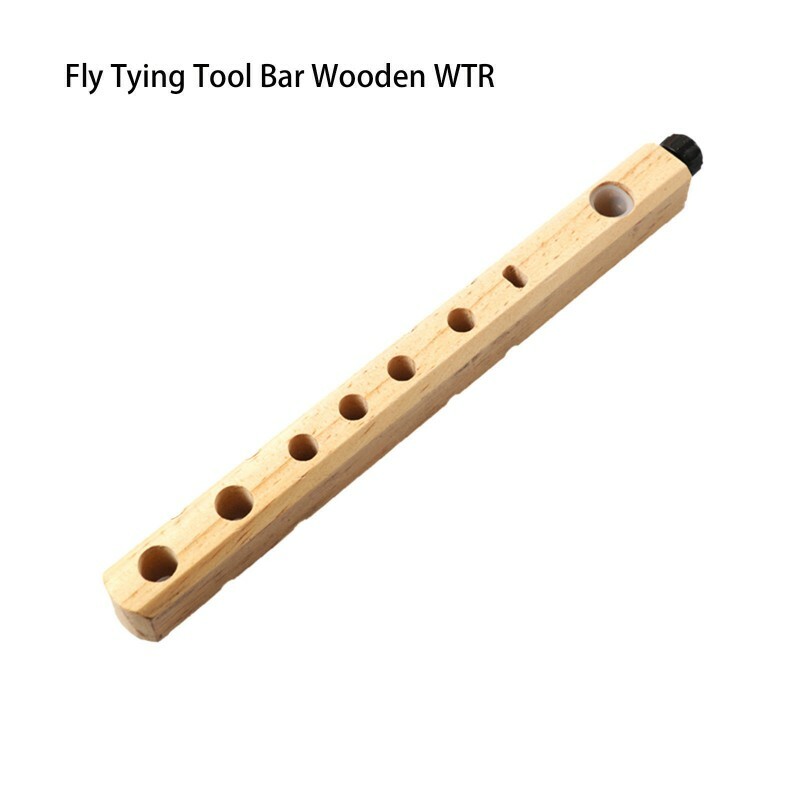 This fly tying tool bar is made of wooden, which is more strong and stylish flute design make it more popular. 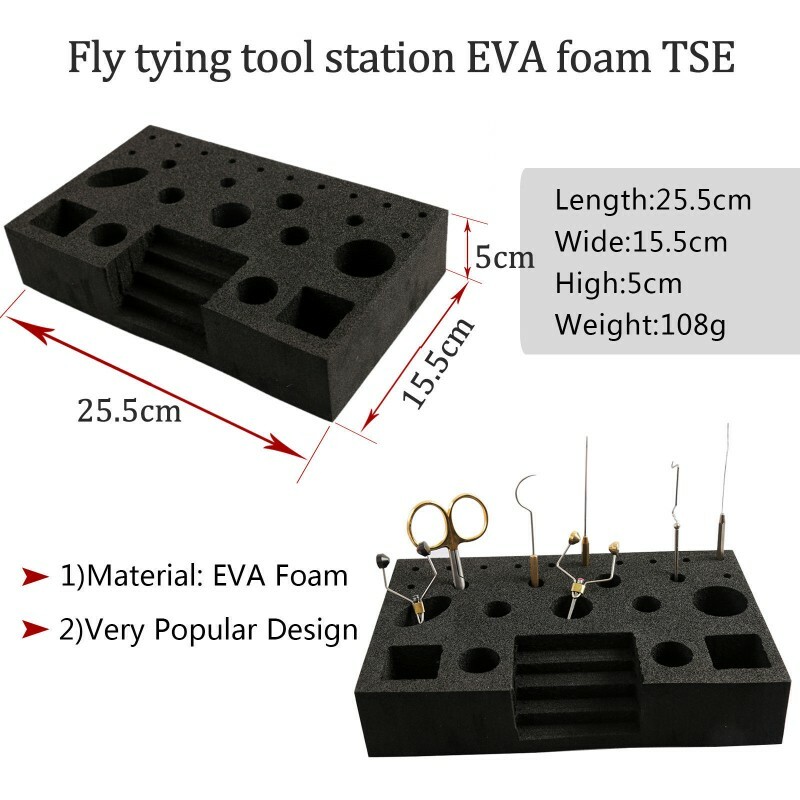 It can hang your essential tools on your vise. 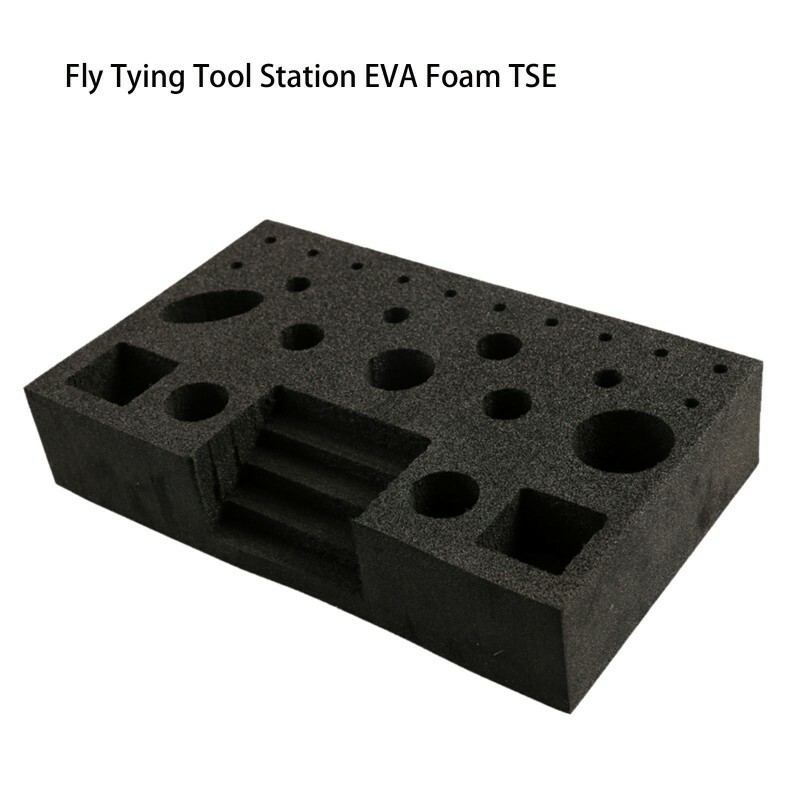 The EVA foam provides reliable house to store and protect your fly tying tools.The tool caddy has 10 slots varying in size for storing your different tools. You can put the hooks, bobbin, glue, and other tools into this tool station. 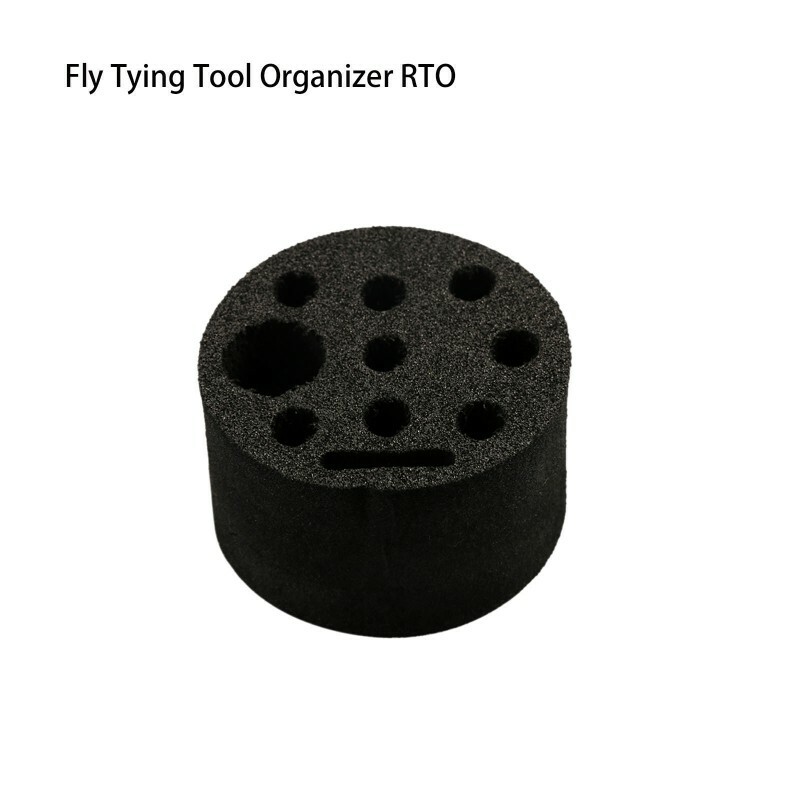 No more looking for lost tools hidden under your materials, or that may have rolled off on the floor. Hang your essential tools on your vise, out of the way, but are right in front of you when you need them Fit most of the standard vises. 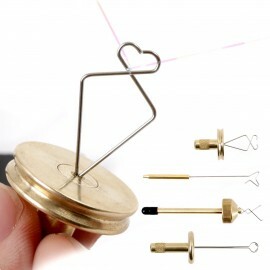 Package IncludesFly Tying PouchBobbinNon Skid Hackle PlierWhip FisherBobbin ThreaderDubbin.. 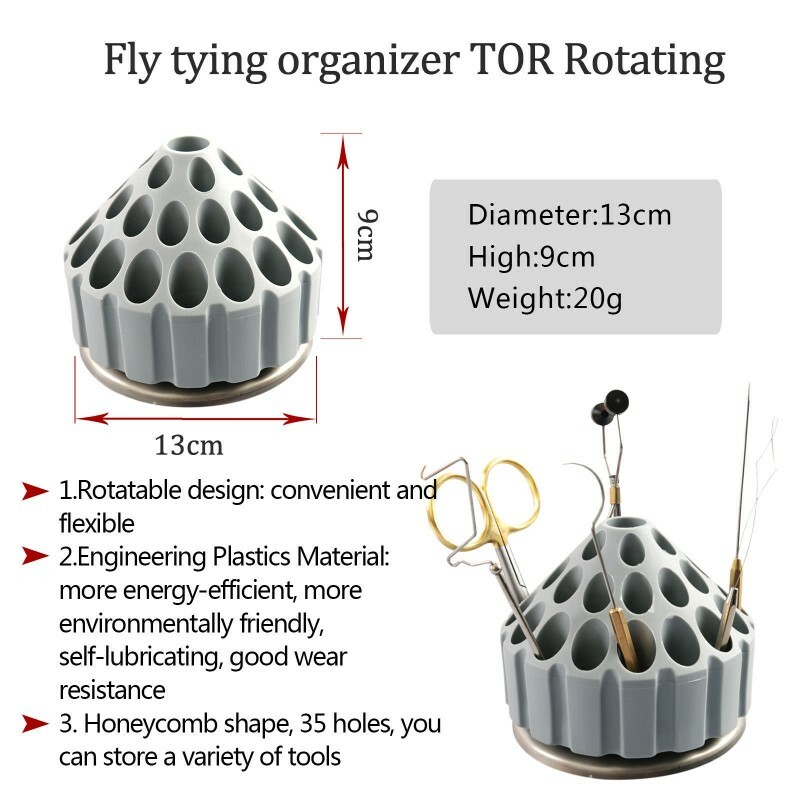 Fly Tying Materials Ceramic Fly Tying Tools BobbinsFly tying bobbing for thread lines and ..
We has created the ultimate dubbing spinner.The Gator Grip Dubbing Spinner includes two in..
An essential dubbing tool for tying quality flies. The fastest and simplest wh..